Romance goes beyond a mere declaration of affection and you only need to listen to a couple Afropop songs to notice. Afropop love songs reflect the dating culture through outlandish and showy brags that almost undermine the love story at play. With DMW’s “AZA”, Davido, Duncan Mighty and Peruzzi flex over a mid-tempo guitar led beat Fresh VDM produces. 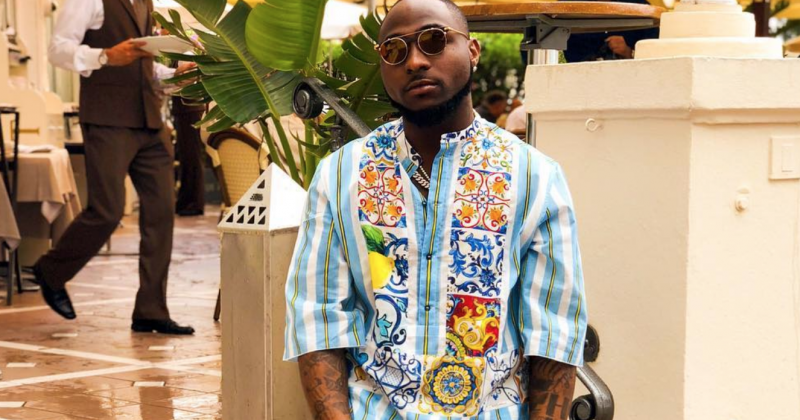 While Duncan Mighty infuses lines in his local dialect, Davido and Peruzzi alternate between English and pidgin, using their wealth to entice love interests. Singing “What is It Wey You Want Wey Davido No Fit Do/ Dollar Alert, Credit Alert, Secure The Bag”, they clearly expect their money to do all the work when picking up women. Stream DMW’s “AZA” featuring Davido, Duncan Mighty and Peruzzi below.